Our boat can carry parties up to 24 people! 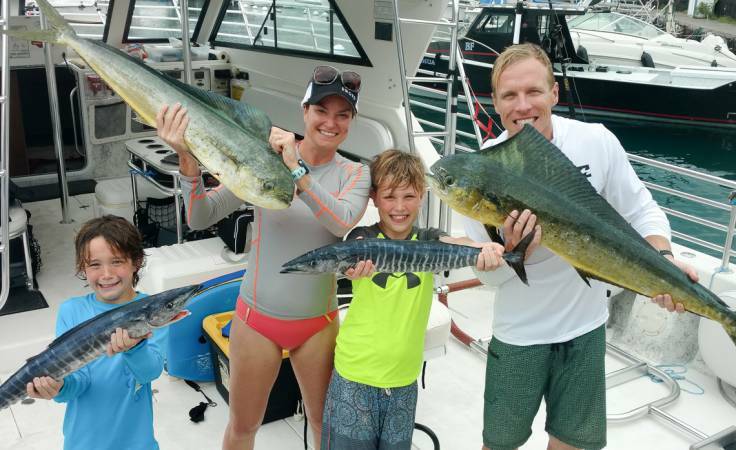 We offer a unique Family Fish & Snorkel tour to diversify family experiences. 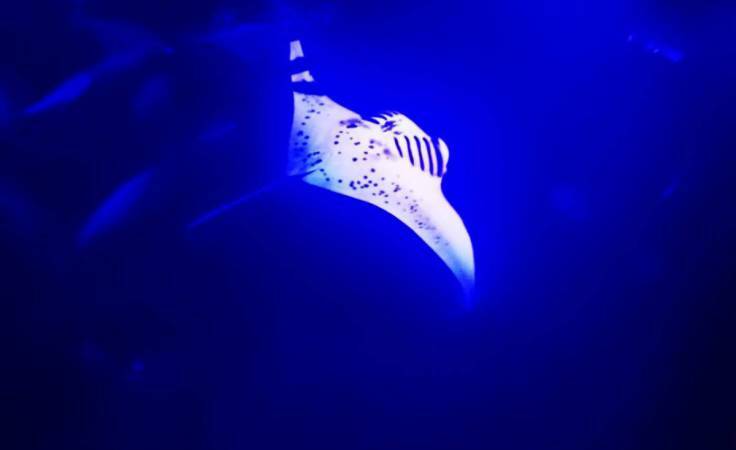 Our Kona Manta Night Snorkel has a Trip Advisor Five Star Rating and not to be missed. Book a Private/Custom Tour with us and the whole group can comfortably enjoy a day on the water. Located in Kailua-Kona, on “the Big Island’ of Hawaii. Our priorities are safety, comfort and fun! 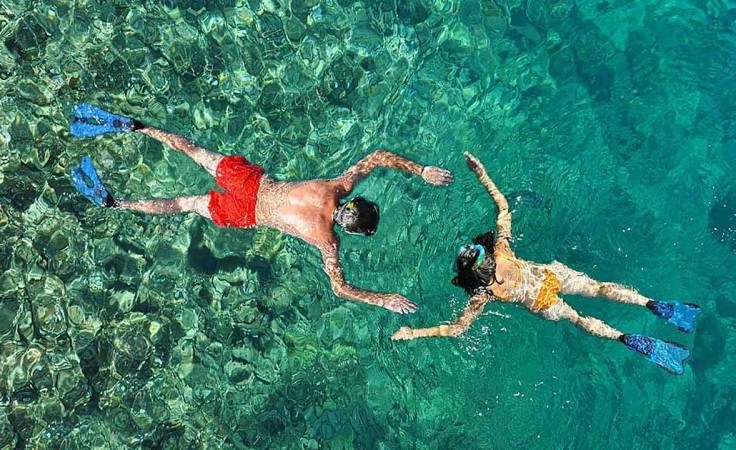 Snorkel along Kona Coast of Big Island! Encounters ARE possible with dolphins, manta rays, turtles, tropical reef fish, and sea coral. Enjoy total comfort and safety while taking in the splendid scenery above and below the water. We threw out the tour playbook and created a completely unique offer for our most valued family customers. This private charter is exclusively for families for a great price. Book online for parties to 12 people. For larger parties, please call (808) 345-2547. Yes, we can do Private Party Charters, from corporate events to memorable occasions. 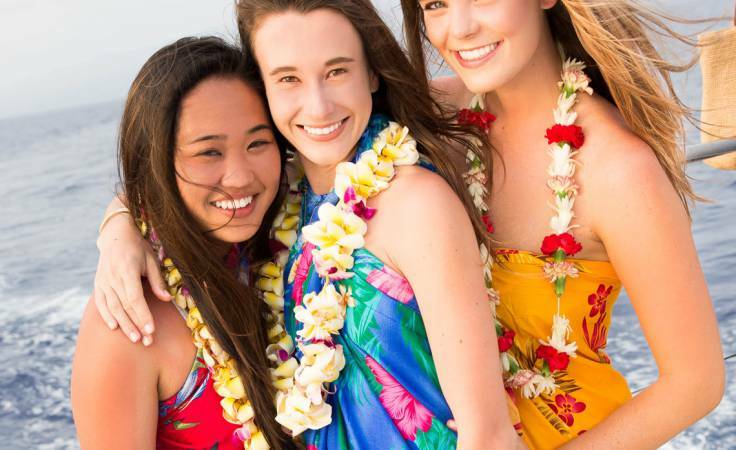 Our aloha is to fulfill your every request. From any of our standard adventures to a custom adventure tailored exclusively for you and your group, we will try accommodate your requests. Snorkel the Kona Big Island! Manta Adventures offers a fabulous summer snorkel adventure. Our top notch crew maks amazing aquatic encounters possible and your snorkel comfortable, fun and safe. Snorkelers will find Hawaii’s pristine waters brimming with tropical fish and healthy coral. 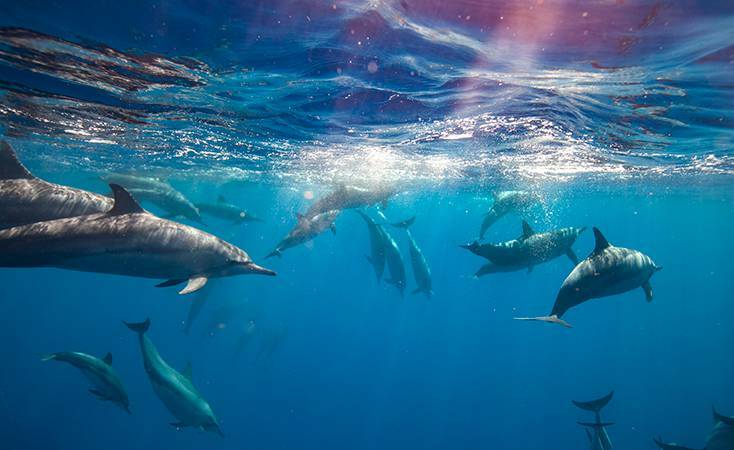 Wildlife encounters with dolphins or manta rays are possible! Humpback whales travel to the Big Island Hawaii every winter. 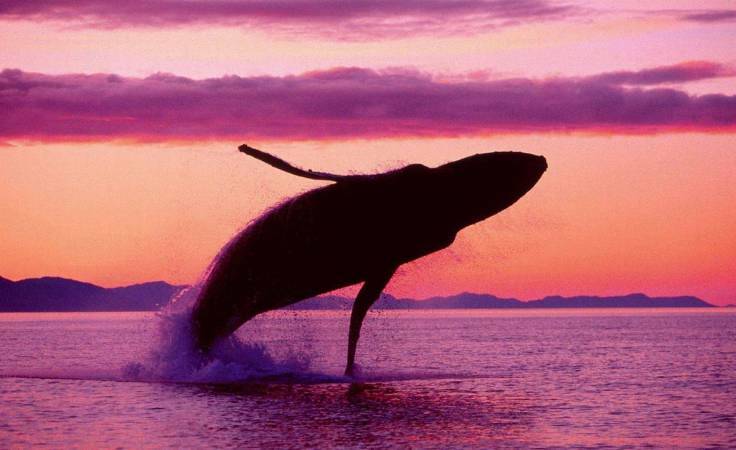 Don’t miss your chance to see whales in their natural environment. Take a Kona Whale Watching tour today. Three hour morning Whale Watching Tours run January thru April.